Building lasting mutually beneficial relationships with our customers and suppliers is paramount to our success. 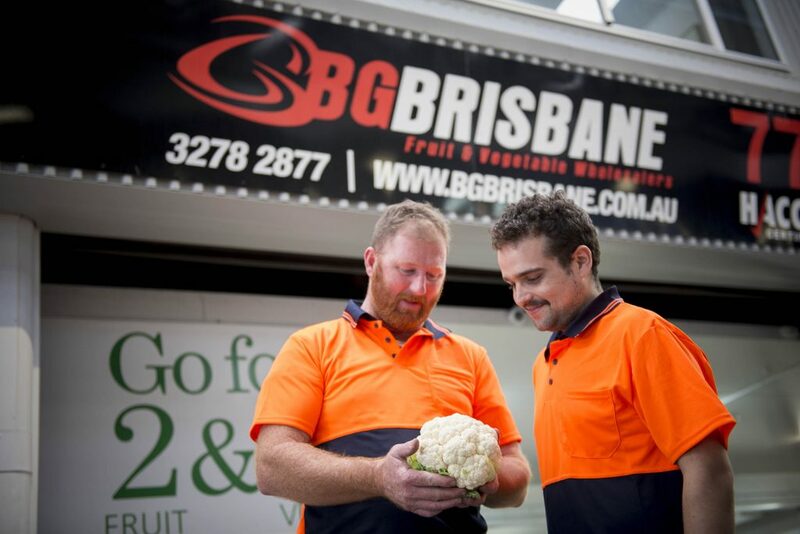 BG Brisbane stands for fantastic service, unrivaled attention to detail and excellence in the supply of fruit and vegetables. 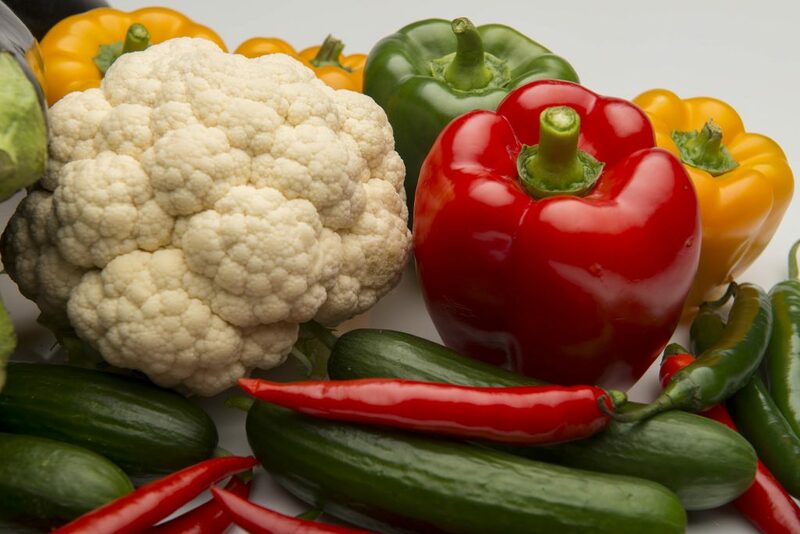 We serve an important communication link between our growers and our extensive retail and wholesale customers. 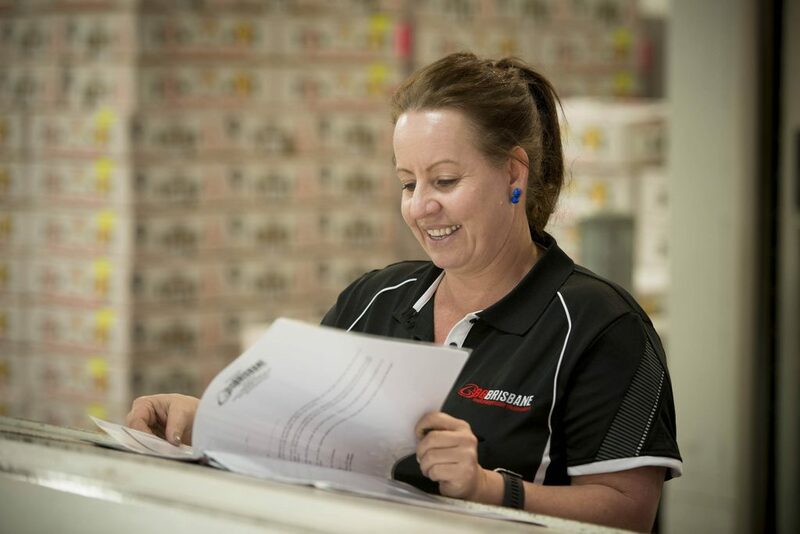 The company has operated from C Block at the Brisbane Produce Market’s for more than 25 years.